Penalties piling up — Is there a method to the NFL’s madness? The Seattle Seahawks managed to experience a decrease in accepted penalties in their second preseason game against the overmatched San Diego Chargers last Friday night. 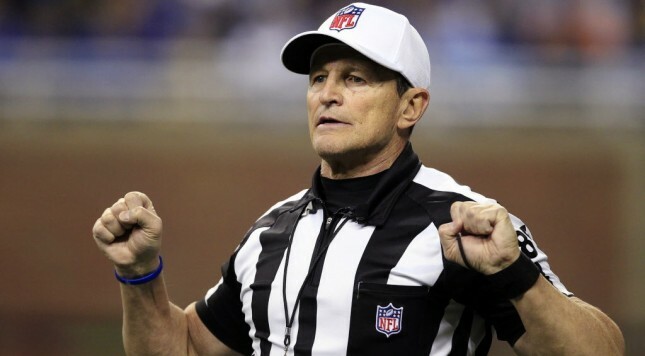 All total, they had eight penalties called against them, vs. 13 when they played the Denver Broncos in week one. This compares to Seattle’s 2013 league-most average of eight penalties per game. That’s right: eight penalties is progress in your 2014 NFL season — even though it’s exactly on pace for the highest average of just one year ago. What in the name of flag football is going on out there? Read my latest article published in Oregon Sports News, the Seattle PI and The Oregonian. The Seattle Seahawks stunned NFL followers by agreeing to restructure running back Marshawn Lynch’s 2014 contract to the tune of a reported $1.5 million increase. The new figure reported in the media states that Lynch will now get $6.5 million for his services in 2014. Whatever the amount is, it’s bad money spent by Seattle. 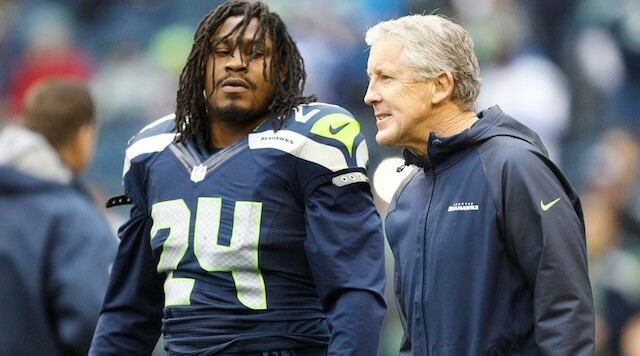 Lynch is very unlikely to continue to produce at the level he previously has in Seattle. The Seahawks have clearly decided to reward Lynch for past production, not future performance. Read my latest article, carried in Oregon Sports News, The Oregonian and the Seattle PI. 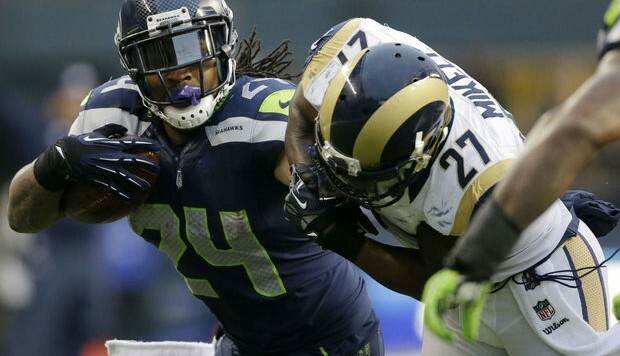 With Marshawn Lynch a no-show and Christine Michael’s shoulder a no-go, did the Seattle Seahawks just go from a position of strength to a weakness? The short answer, if you were to ask Head Coach Pete Carroll or General Manager John Schneider, is “no.” In fact, the Seahawks have made a handful of recent transactions. 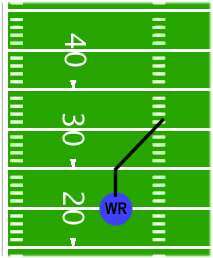 None of them included the running back position. If the Seahawks brass is worried, they’re certainly not acting like it. Read my latest article carried in the Seattle PI, Oregon Sports News, The Oregonian and Comcast Sports Net Northwest.